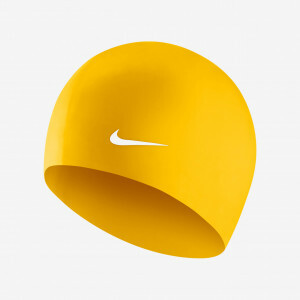 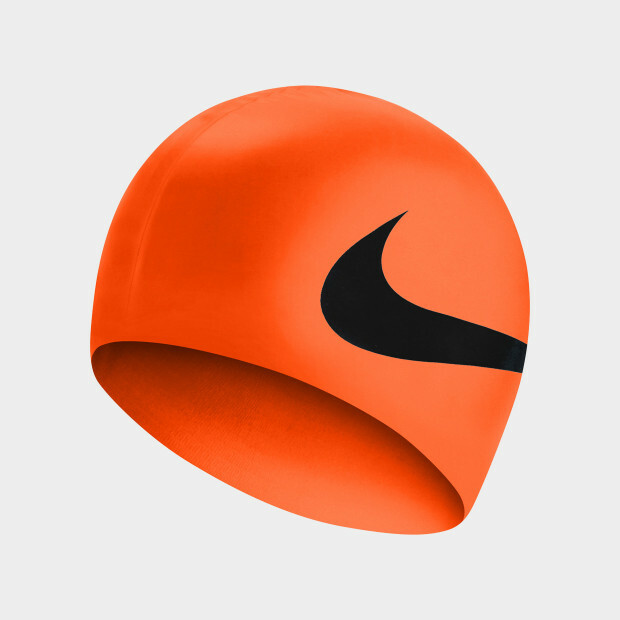 Nike Swim Unisex Big Swoosh Cap protects your hair and scalp from harsh pool chemicals. 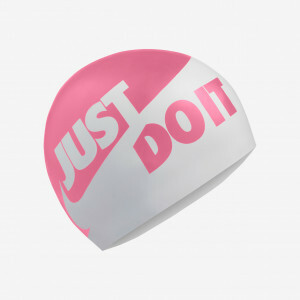 The swim cap is made from a stretchy silicone material offering a hypoallergenic choice of bathing caps. 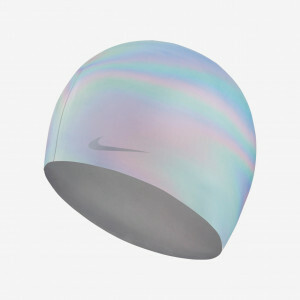 The material boasts exceptional resistance to chlorine, and it has a textured lining for extra grip.